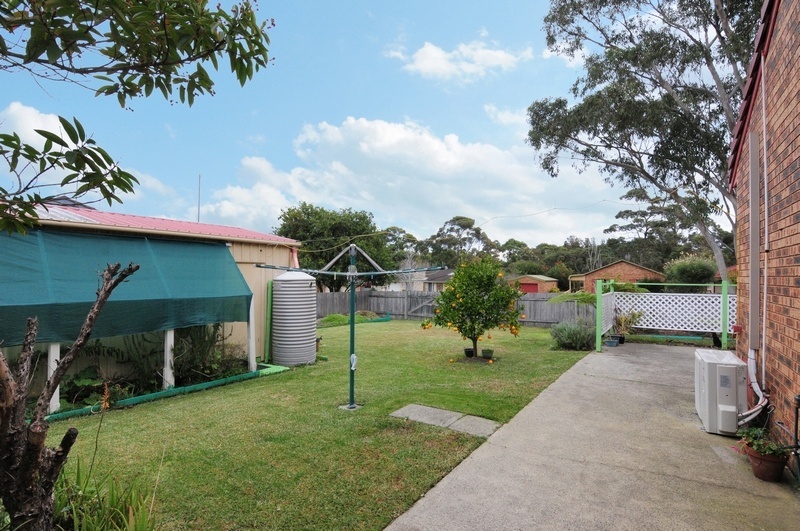 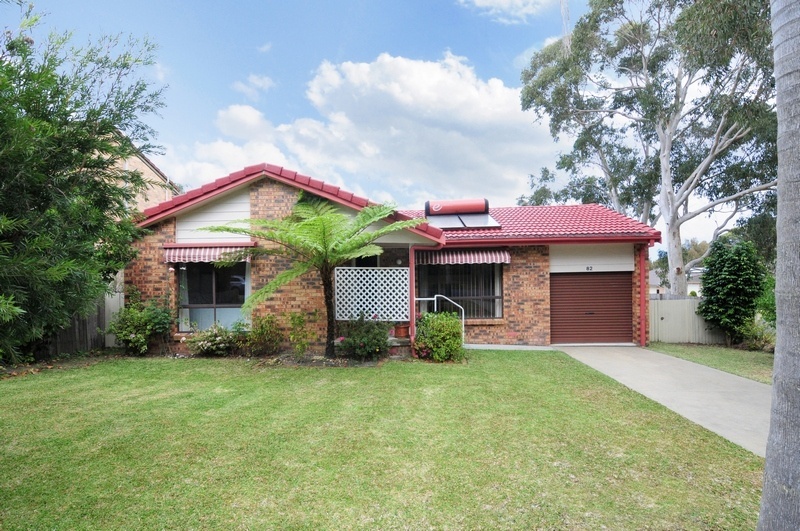 This neatly presented family home is set in a great close to the Wool Lane Sporting Complex in a very sought after area and only a short drive to both St Georges Basin and Sanctuary Point shopping. 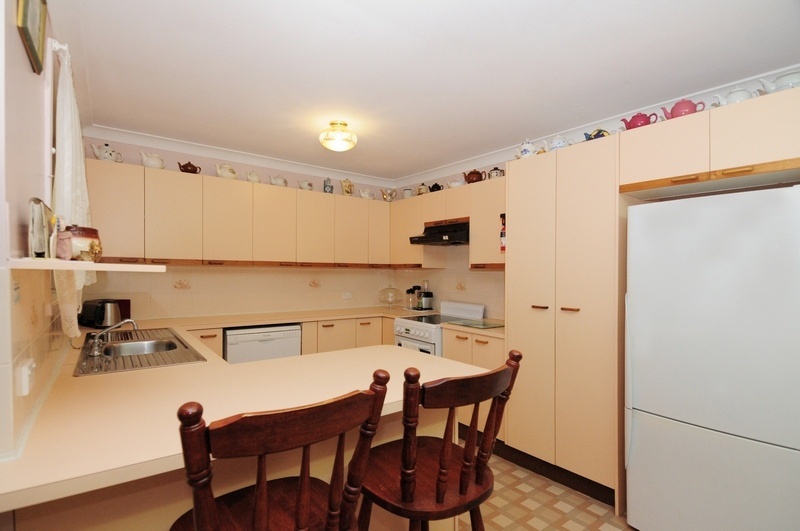 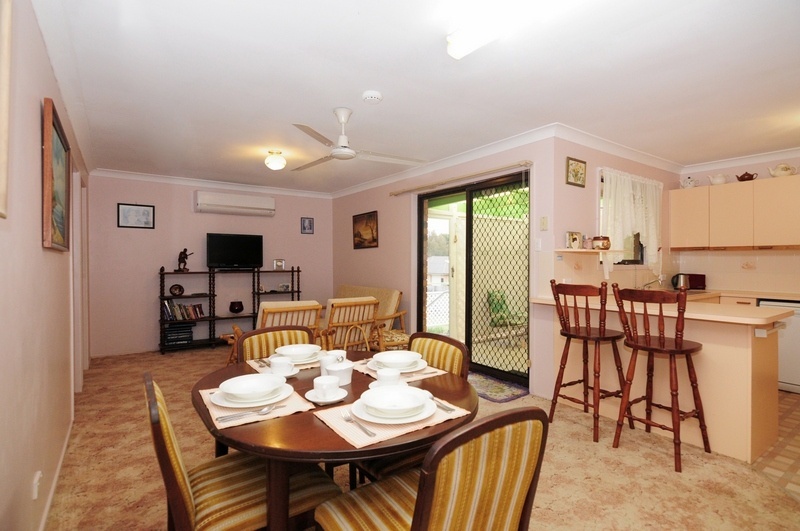 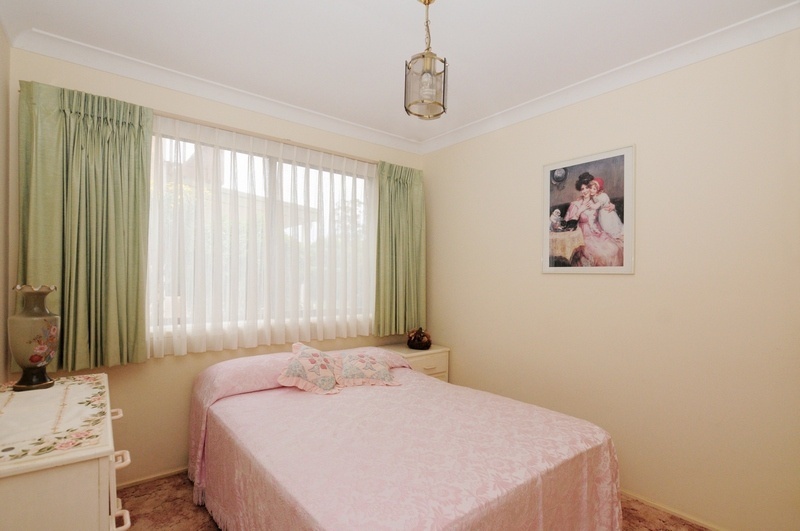 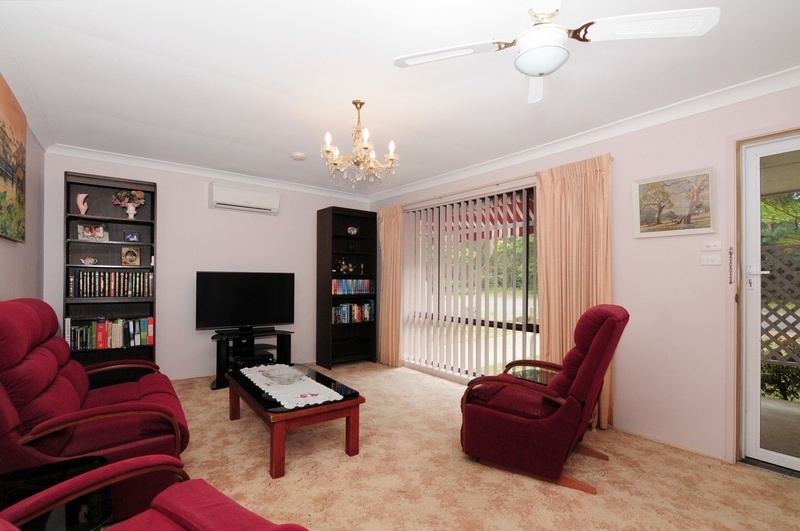 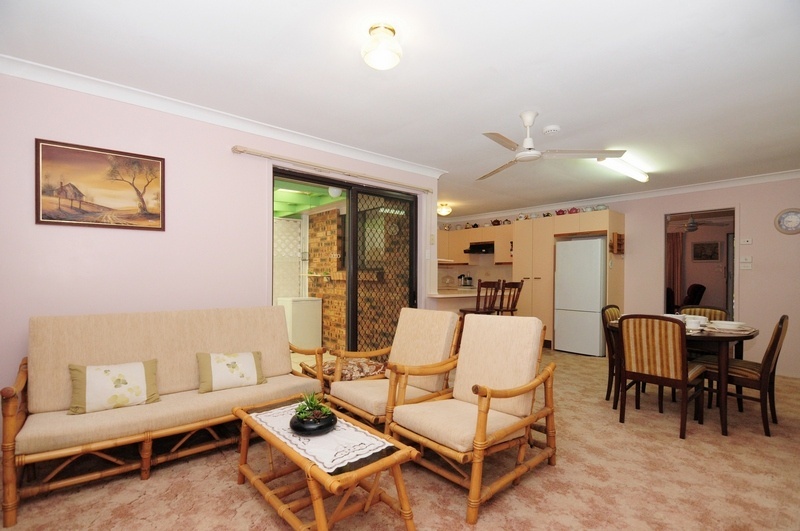 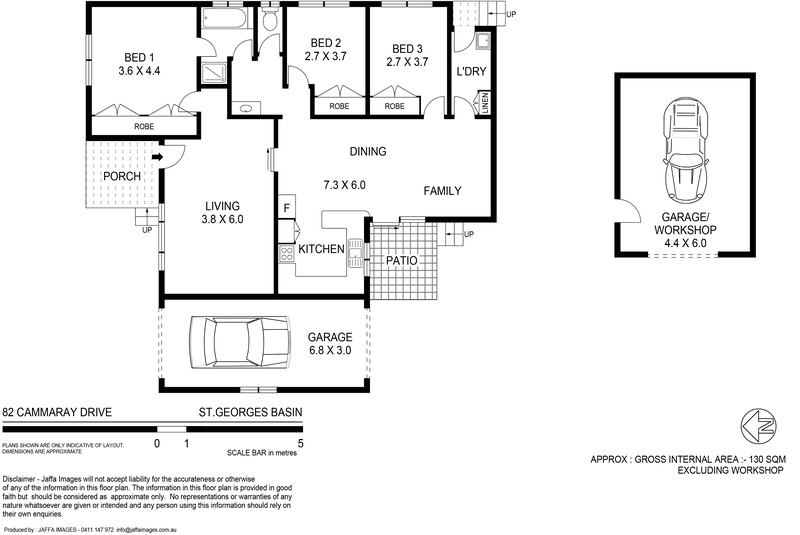 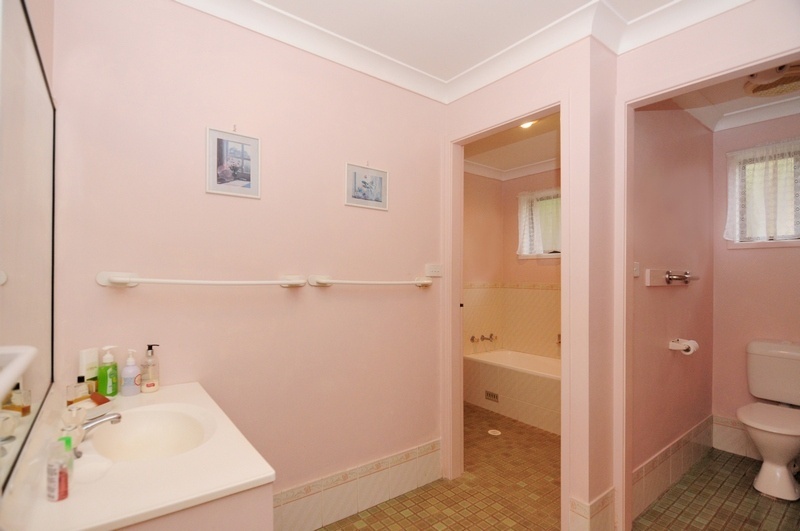 Features include 3 bedrooms, separate lounge and dining room and a nice workable kitchen. 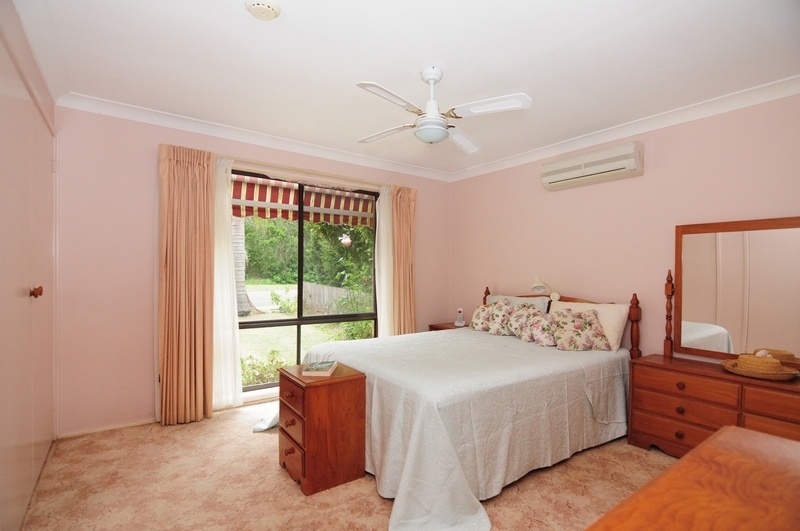 Other features include split system air conditioning (x3) and single lock up garage under the main house roof. 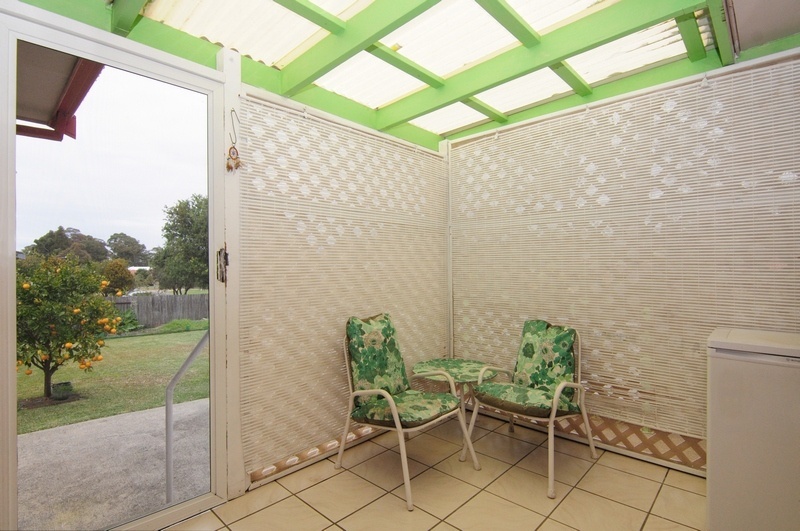 Outside there is an undercover patio area and entertaining space overlooking the well maintained garden and level yard. 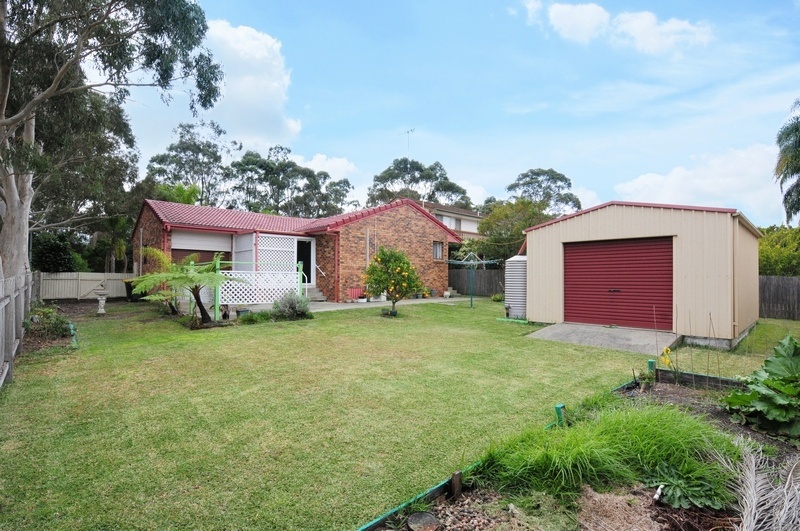 Contact Matt Whalan today for a private viewing or Open times.